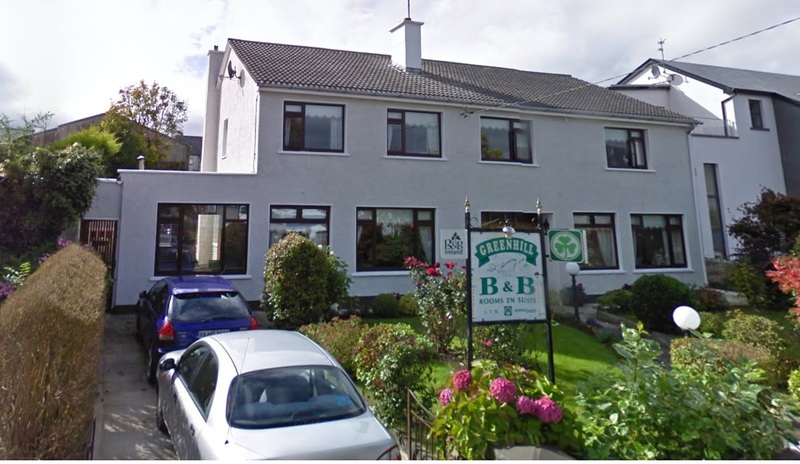 Welcome to Greenhill a family run B & B situated in a prime location at the rear of St Muredach’s Cathedral, within walking distance of the town centre, the world famous River Moy, and ridge pool are only 300 meters away. The leisure centre, swimming pool, and tennis courts are less than 5 minutes walk away. 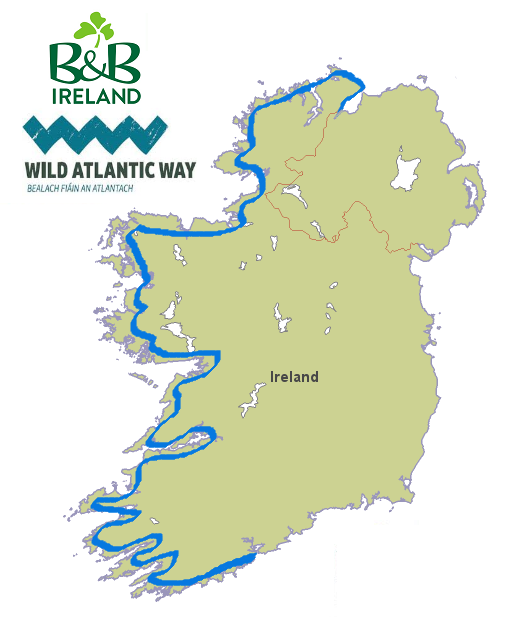 Your hosts Josephine & PJ Corrigan will ensure that you will experience true Irish hospitality. Josephine has many years experience catering for visitors, has a keen understanding of her guests needs and interests, will provide detailed information about the area’s rural heritage, local history and numerous attractions. 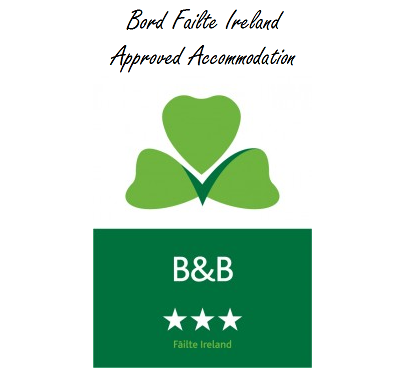 Greenhill is a 3 star approved by the Irish Tourist Board, and is a member of B & B Ireland and Gulliver Ireland.